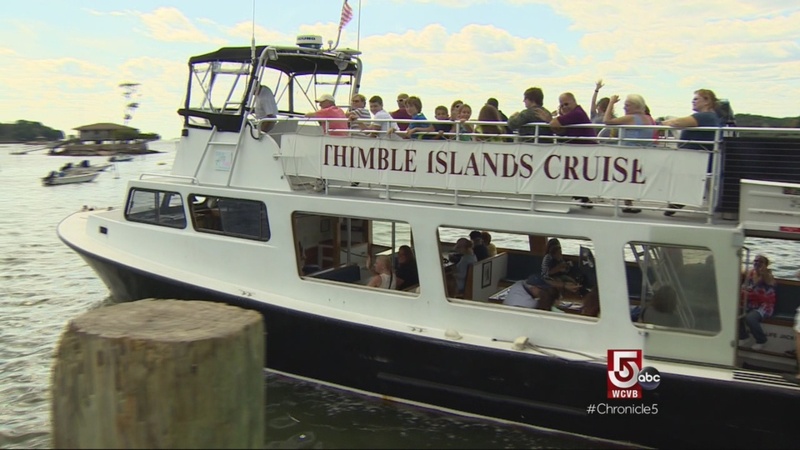 The AOH Division 7 is once again running its ninth Thimble Island Cruise. Each event has been a sellout well in advance. Price is still $25.00 per person. Free food with a cash bar on board. The past eight cruises have been so successful we received reservations in March for this trip. Please contact Finbarr Moynihan at 203-272-0118 as early as possible. Unfortunately, we had to disappoint some late comers last year. For further details, go to the ‘Events’ page at The Connecticut Irish American Historical Society.